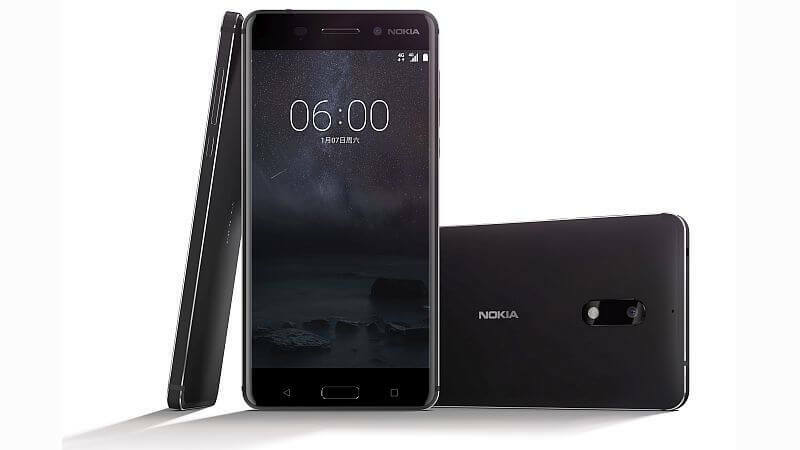 Nokia New Smartphone is going to launch on this year(2017) and No one ever complained about their brand name since the Microsoft overtaken the Nokia. It's really hard to get up again with the same energy as before. BTW, Nokia is going to break the Smartphone Industry by launching Android Smartphone. Here we have given the list of the all models of Nokia Android Phone and Featured phone. 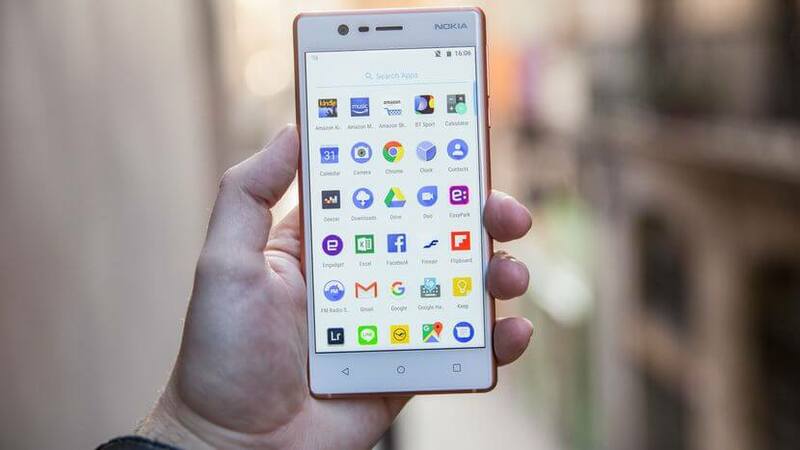 Nokia has been failed to move ahead with the Latest technology Just because of Launching other OS on their smartphone handset which is failed and also stopped the manufacturing of Microsoft's Windows Smartphones. Someone also said that worst experience is the key to Success. Earlier the Nokia was so popular and even their Symbian phone was so cool just because of the usability and the quality they are giving from over a decade. In China, when the Nokia 6 Released online, that will out of stock within 60 seconds and crossed around 1 Lakh Registration when flash sale booking was started up. That is still the world record that it's been sold out within a minute. After the flash sale, Nokia got Over 1 Million Registration to book and buy Nokia 6. We have also described the specification and the features of all Nokia Models which are the upcoming phones in 2017. The Front and Rear Both are the same camera in Nokia 3, 8 MP. 2 GB RAM and 16 GB Internal Storage. 5 Inch IPS LCD Display. This Smartphone will run on the Latest Android Nougat OS(Android 7.0). The built-in MediaTek processor has the power to run HD Games without hanging and bug-free issues. This is a 4G phone, so you can use Jio 4g to use Unlimited Internet and Calls for free. 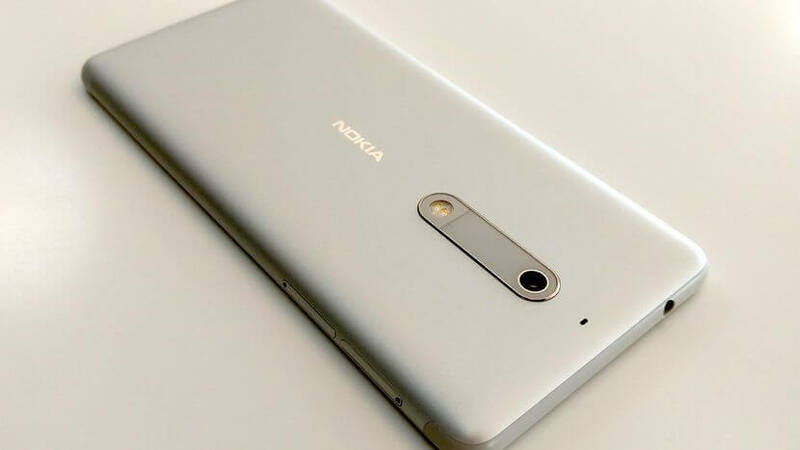 Obviously, This is the low budget phone announced by Nokia, the Expected price of this smartphone is around Rs. 9999. This is the Featured phone announced by the Nokia. It will come in two variants, Single SIM and Dual Sim Phone. The price may differ from one another. It's Java Based Featured phone. Available in four different Colors; Warm Red and Yellow, both with a gloss finish, and Dark Blue and Grey both with a matte finish. 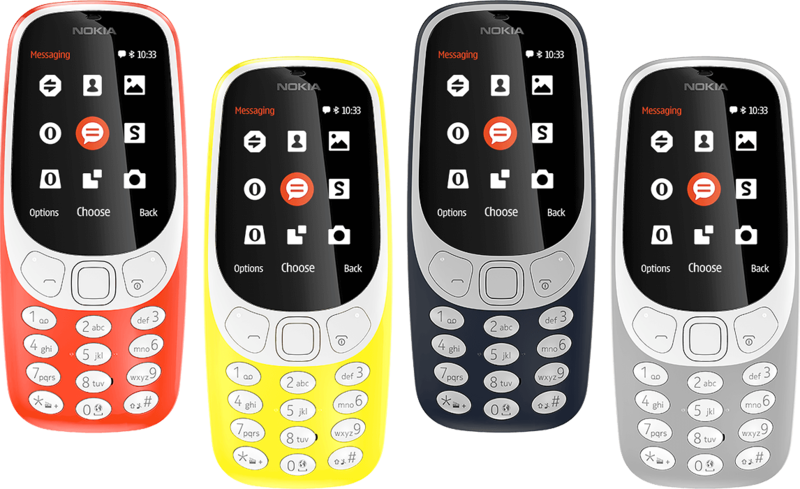 Nokia 3310 Price in India may cost you around Rs. 3,499. If you are looking to buy Nokia 6 4 GB Variant then You'll get Arte Black Color and 64 GB Internal Storage. For other colors, it'll come with 3 GB and 32 GB Internal. All other specs are the same on both Nokia 6 variants. It has MicroSD slot supports up to 128 GB External Memory Capacity. Another interesting thing is that its works with Dolby Atmos, this feature is really amazing and considerable for the music lovers. Nokia didn't announce this smartphone on their Official Website. 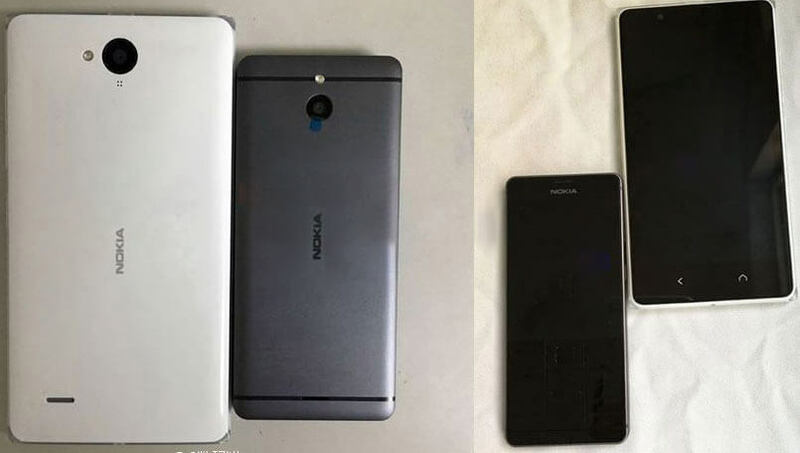 This is leaked news got it from the Weibo and told by the Nokia Power Users. The all above Features and Price are not confirmed just because of the undeclared notification from Nokia. Still, this will cost you around Rs 15000(15K). We did not sure the exact things about this Smartphone. This is the expected specifications and Price that our tech experts told us. We do not give you the surety of this Smartphone Recommendations. This might be the best smartphone with some unique features that we still finding out the actuality. Release date we have already mentioned on the top of this article. 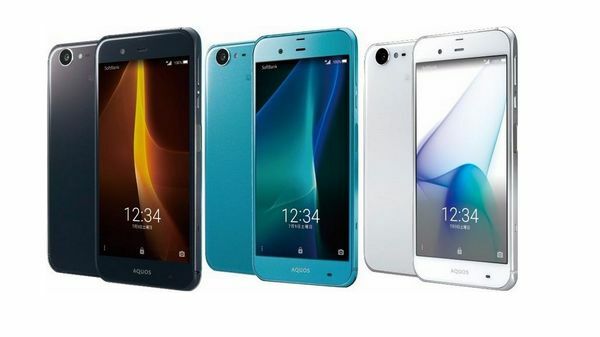 If you did not care about the budget then this smartphone is really suitable for you. 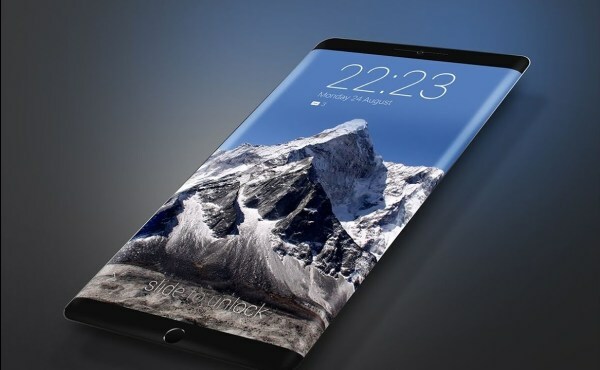 This phone can rival to Big Budget phones like; Samsung Galaxy EDGE, Google Pixel, HTC Nexus, Apple iPhone 7. The MRP of this smartphone has calculated around Rs. 45,000 to Rs. 50,000. Just because of the quality and the Brand Name, Nokia may defend all other Worldwide Popular Brands. Nokia C1 Smartphone is also one of the low budget phones. Above specifications are not confirmed. This the rumored on Internet Forums and Blog about features and price. Still, you can visit the Official Website of Nokia to know more about this smartphone. Again, This phone is very popular on Blogs, and forums, This phone is about to level up of user experience. The Expected Features Like; RAM and Internal storage are really high that is really cool and amazing. We hope you liked this article. To support our work and help, please share this post with your friends and family.